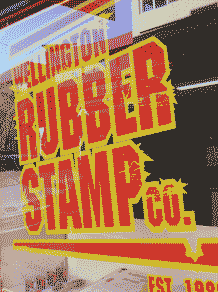 Stamp Types & Sizes | Wellington Rubber Stamp Co.
Has it's own internal ink pad. 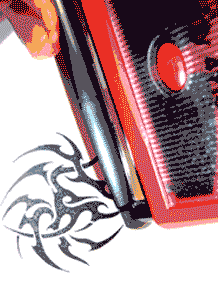 Ink colour can be Black, Red, Blue, Purple or Green. 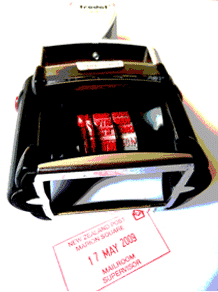 CLICK HERE to open a printable PDF of available self inking sizes. 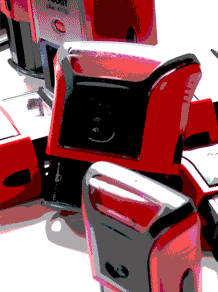 We also provide Daters and Numberers for automated impressions. 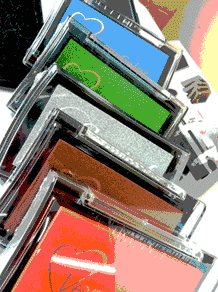 Used with an ink pad (standard colours are Black, Red, Blue, Purple or Green. We also offer other custom colours, please ask). 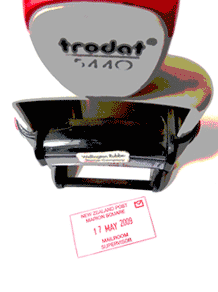 Manual stamps are made to custom sizes, pad sizes are 105 x 65mm max, Large 150mm x 80mm max. 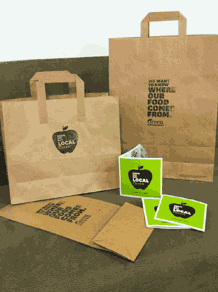 Larger stamps are possible, please call us and we can give you options. 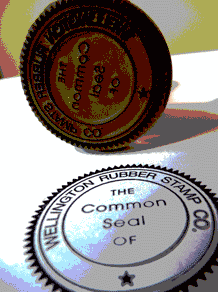 If your Society requires a Common Seal stamp, or your company uses one for contracts, we can help. 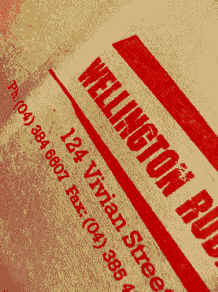 Common Seal stamps can be made in the traditional manual style (with red plastic handle, used with ink pad), or as a self-inking stamp. You should provide us with a Certificate of Incorporation to identify your company or society. 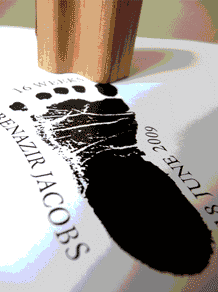 We also can create wooden and self-inking 'Chop' stamps (Asian style Seals). We also provide a deep etch service (where the stamp is left in the engraver for a longer time than normal to cut deeper). 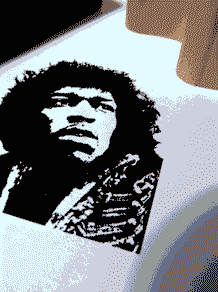 This is useful for embedding your design into surfaces such as clay/pottery, soap or cookies!